South Lighthouse, Fair Isle - a great place to stay | 'Breaking' News!! 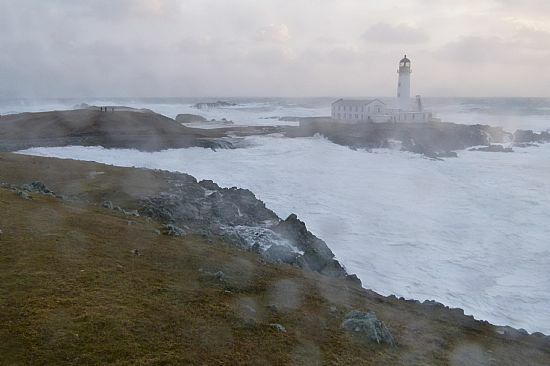 On Monday 4th February 2013 'Phenomenal' waves (this is a genuine technical term meaning 'as big as they get') struck the lighthouse causing considerable damage to parts of the lighthouse complex. 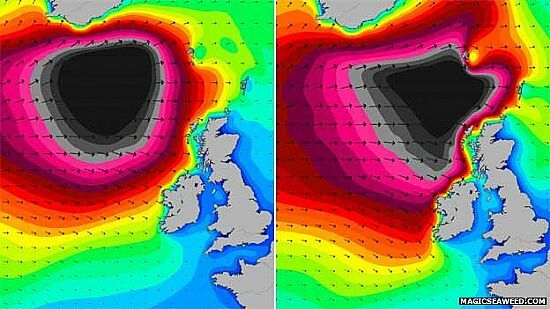 This was reported widely in the press and on television and measured by buoys at sea and satellite it is officially the biggest wave ever recorded.